Fighting out of St. Petersburg, Russia, Yana “Foxy” Kunitskaya, 28, won in her most recent bout in the Ultimate Fighting Championship. It was her first victory in the promotion. Featuring 12 mixed martial arts matches, the UFC held “UFC 229” at the T-Mobile Arena in Paradise, Nevada, United States on October 6, 2018. In the third bout of the evening, Kunitskaya competed in the women’s bantamweight division against Lina “Elbow Queen” Lansberg, 36, Malmo, Scania, Sweden. After three five-minute rounds, the women’s bantamweight bout between Kunitskaya and Lansberg was left in the hands of the judges. In the end, referee Chris Tognoni raised the hand of the Russian contender as the winner via unanimous decision. “UFC 229” marked Kunitskaya’s second UFC bout. When she made her promotional debut at “UFC 222” on March 3, 2018, she was knocked out by Cristiane “Cris Cyborg” Justino, 33, of Curitiba, Parana, Brazil via punches. 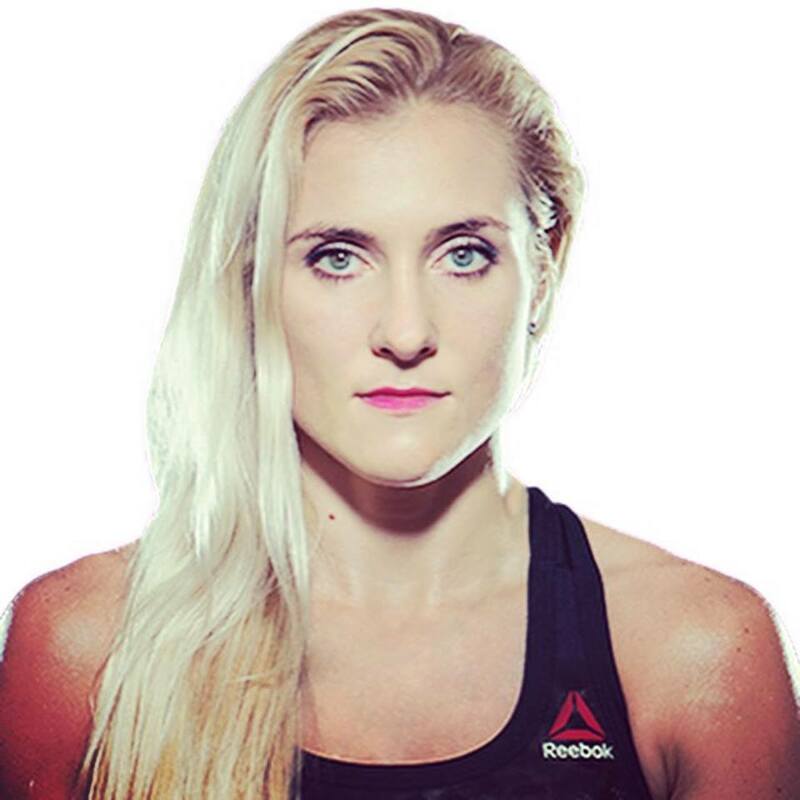 By defeating Lansberg at “UFC 229,” Kunitskaya improved her professional MMA record to 11 wins and 4 losses. On the other hand, Lansberg’s record downgraded to 8 wins and 8 losses.